A yard sale is a great way to clean out your home, make a little money, and do some good for the environment by providing a second life for your possessions. But your enterprise could get expensive if someone gets hurt on your property and decides to sue, according to the Insurance Information Institute (I.I.I.). 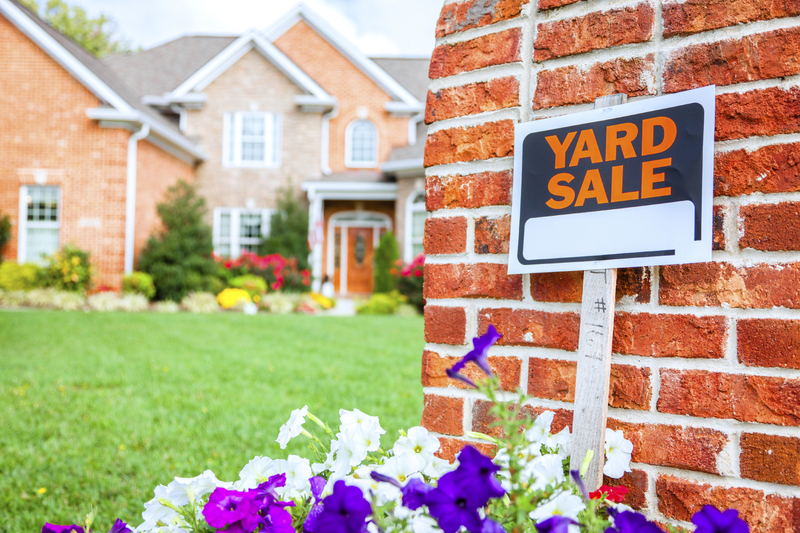 Yard sales are growing in popularity—probably because they generate between $600 million to $1 billion in revenue each year, according to researchers from Arizona State University. However, generating that revenue comes with some risk. Both homeowners and renters insurance provide liability protection that covers you against lawsuits for bodily injury or property damage that you or your family members cause to other people. This coverage pays for both the cost of defending you in court and court awards—up to the limit of your policy. Many people do not realize they have no-fault medical coverage as part of the liability protection in their homeowners or renters policy. This allows someone who gets injured on your property to simply submit his or her medical bills to your insurance company. Thus, medical bills can be paid without resorting to a lawsuit. "We live in a very litigious society," pointed out Salvatore. "Having an adequate amount of liability protection is a very important financial protection."